Kitten sellers often boast that the kitten you buy is accustomed to the pot, but in fact, teaching the kitten to the toilet turns into a whole epic. In fact, this is nothing complicated, you just need to be careful and patient. To teach a kitten to the toilet, first of all put him in a tray, take his foot and make it a few digging movements. Repeat the procedure several times and do not despair if the kitten immediately refuses to go to your toilet. At this stage, the main task is for the kitten to remember the place, and later he will learn to walk there himself. Also, if you want to teach a kitten to the tray, try to watch your pet more often. Usually, cats go to the toilet immediately after feeding, and you just have to watch carefully to send the kitten to the tray at the right time, without giving it a chance to relieve the need for another place. 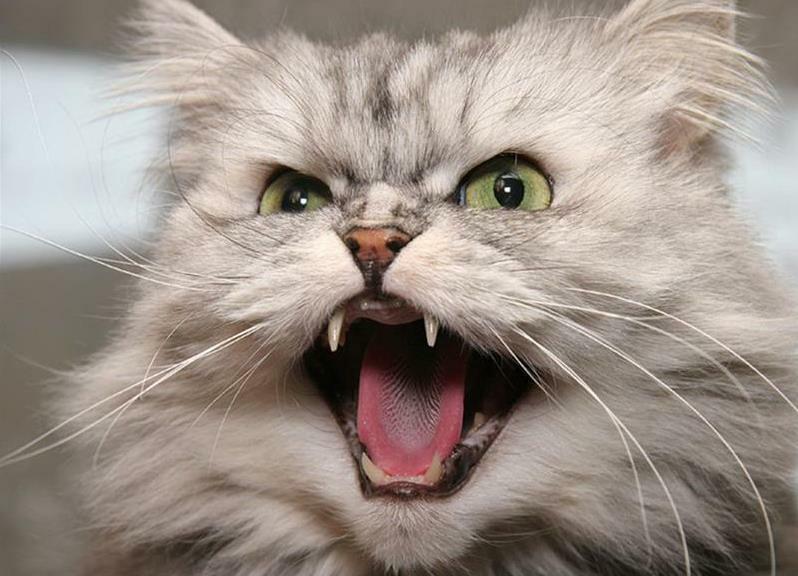 If the baby continues to persist about a week after the “acquaintance” with the tray, scold him in a stern tone, but do not shout and do not hit the baby, and wash the place of the “crime” thoroughly so that the kitten will not find him by smell. How to choose a tray? Usually kitty training for a tray begins with the choice of a suitable container. Not sure how to choose a tray? Everything is very simple. 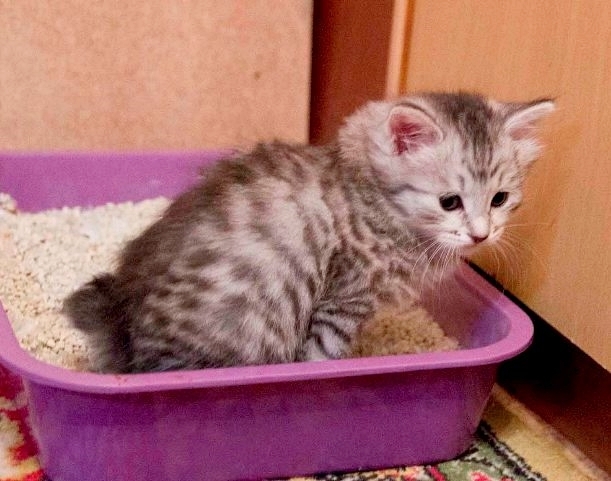 For small kittens, not only the laying of the trays is important, but also their configuration: the toilet should not have high sides, otherwise there is a risk that the kitten will not climb there and also stand in a convenient place. Also, do not buy trays with nets: despite the fact that they allow you to keep kitten’s paws dry after going to the toilet, they absolutely do not absorb odor, so it’s best to choose a suitable kitten for cat litter together with the tray. 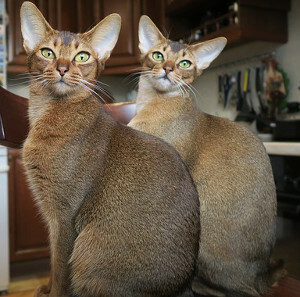 Moreover, many owners absolutely rightly buy two trays at once – cats are very clean, and often simply do not want to go to the dirty toilet, and sometimes it is not possible to clean them quickly. How to choose a filler? If you are interested in the question of how to choose a toilet for a kitten, then surely you first think about what should be the filler for the tray. There are a lot of offers on the market today, but not all are suitable for kittens. The most convenient is the so-called “lumpy” filler for the tray. It immediately turns the puddle into a strong lump that is easy to remove and also absorbs odor. Wood cat litter is also very popular, but for kittens it is not very suitable because they love to eat it and can easily eat sawdust. 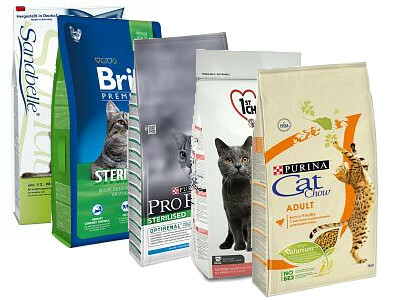 This, of course, is safe, because any cat litter is made environmentally friendly, but it can bring some trouble. Finally, another type of filler for the tray – absorbent. Its advantage is low cost, but at the same time it does not absorb smells well enough, so it is not worth choosing it either. To teach a kitten to the toilet? Many cat owners try to teach a kitten to the toilet bowl from early childhood, but there are secrets here. 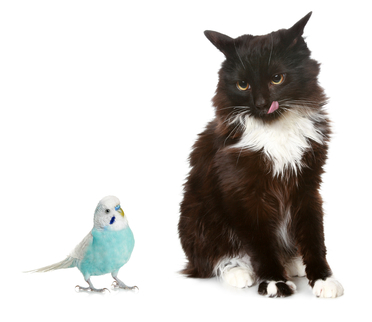 Of course, this immediately removes all the “toilet” questions – such as “how to choose a tray” or “how to choose a filler,” but it is still much harder to teach a kitten to the toilet than an adult cat. This is a very painstaking and lengthy process, and its success is possible only when the kitten already knows how to walk in the tray, and does so confidently. So at a young age, it is better to teach a kitten to your own toilet in a timely manner, and it is better to wait a little with the toilet until the baby gets stronger and learns to follow all the rules of hygiene without your edification.